Chortle at the mishaps of a social misfit in five crazy cartoon diaries to make you chuckle like a loon! 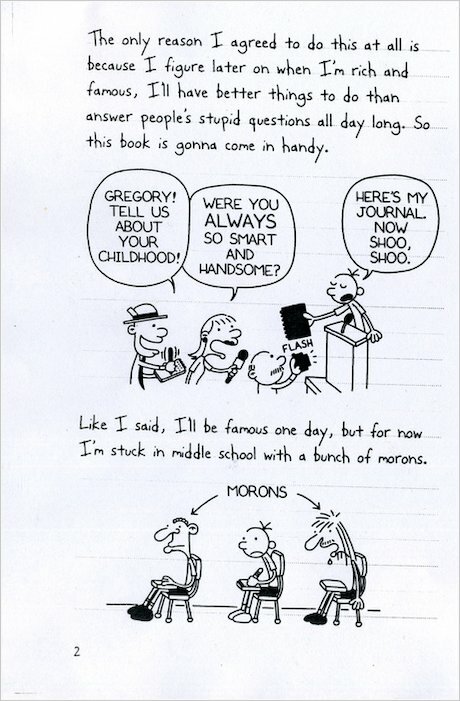 Everything that happens to the poor old Wimpy Kid always seems to end in disaster. 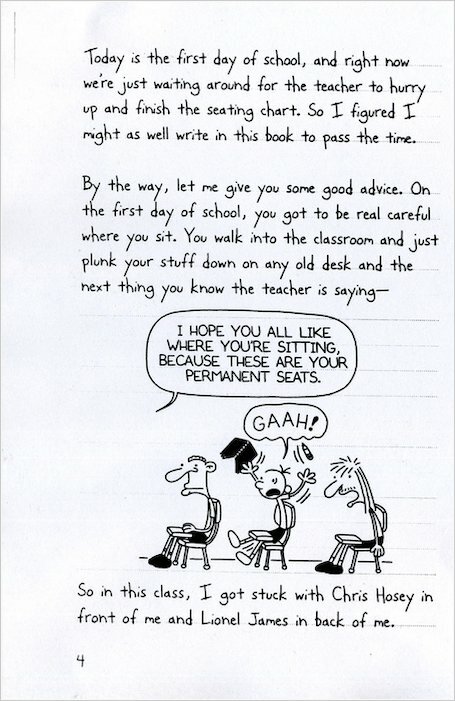 If it’s not his best friend Rowley, whose geeky ways are always leaving Greg red-faced, then it’s his horrible dad, who wants to send him to military academy! Whatever next? Hysterical stuff from the series that keeps smashing up the competition and hitting the top spot in the bestseller charts! I would sugest this book to anyone who hates reading there all great and i can’t wait for the next one to come out! these books are a great balance of pictures and words and are funny in ways only a good children’s book can be. These are hilarious! Amazing books. i have seen both of the movie i once have had a look at the comics inside but that s it. Looks good really, really good, Really Good! 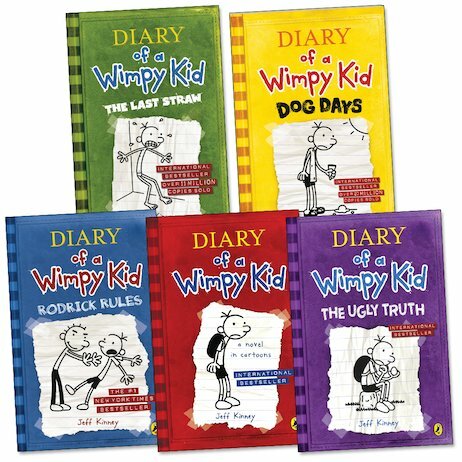 most amazing box set ever, got to love wimpy kid !!! very funny that’s what i needed!!! A set of the most brilliant and popular books around. I got this pack as it was easiyer to get all the books. 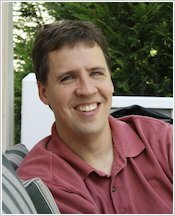 Great bundle for all the books. Yay!!! 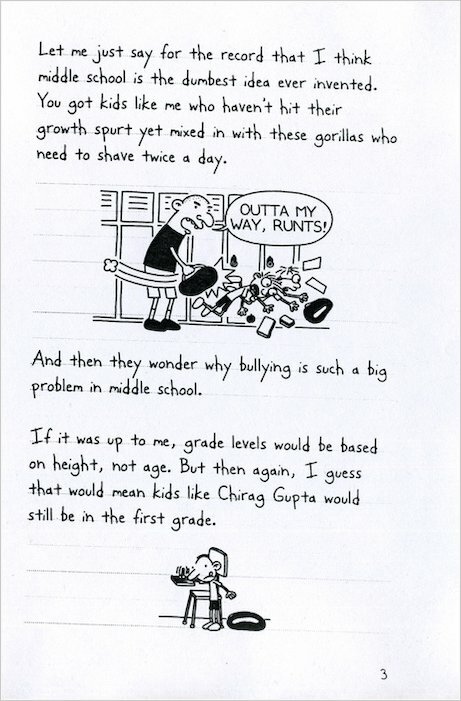 Diary of a wimpy kid pack Love it!!! 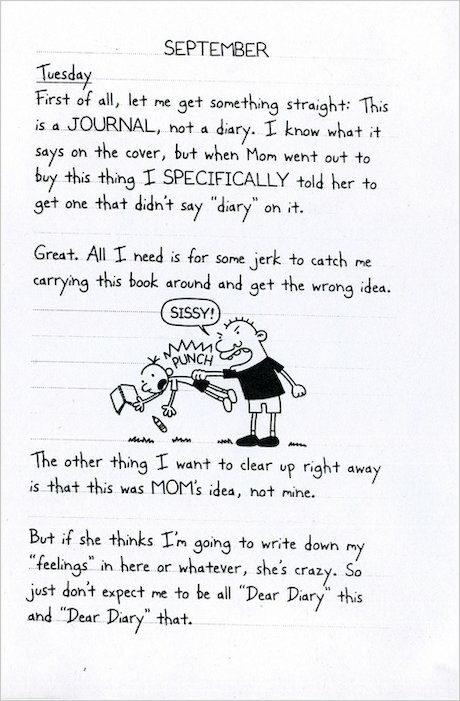 I LOVE ALL OF THE DIARY OF A WIMPY KID BOOKS READ THEM ALL!!! Book 1: Funny and well beyond words. CHESSE TOUCH! This book is a rubbish time wasting book i hate it i would never reccomend it at all. it is a really funny book kids 7 to 15 will like it this is an ideal present. Good books every single one of them.